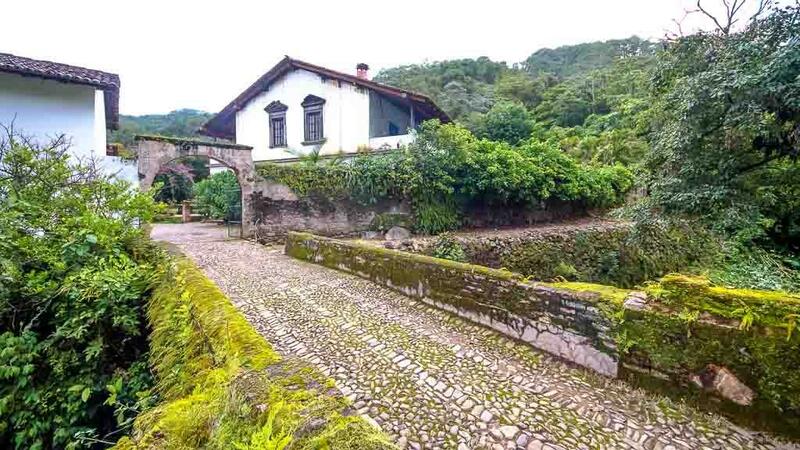 Live the experience of staying in this amazing, historical and secluded place. 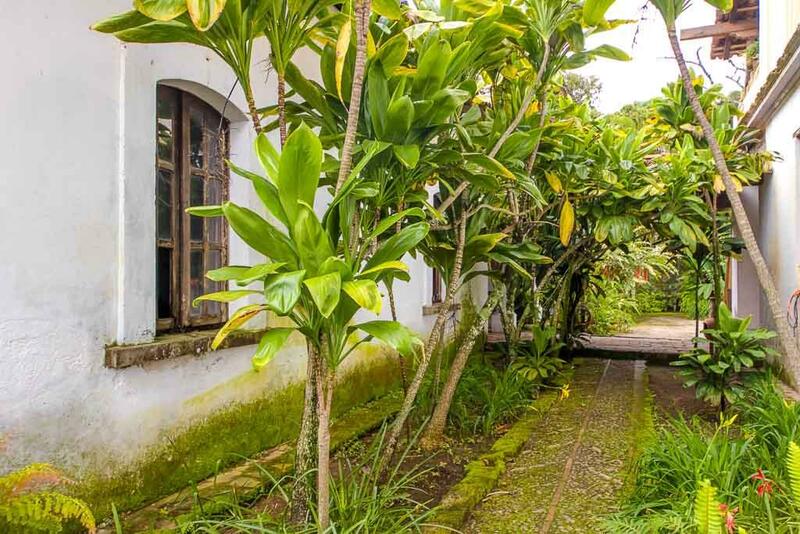 A winding, fern-lined cobblestone driveway welcomes you into Hacienda Jalisco. 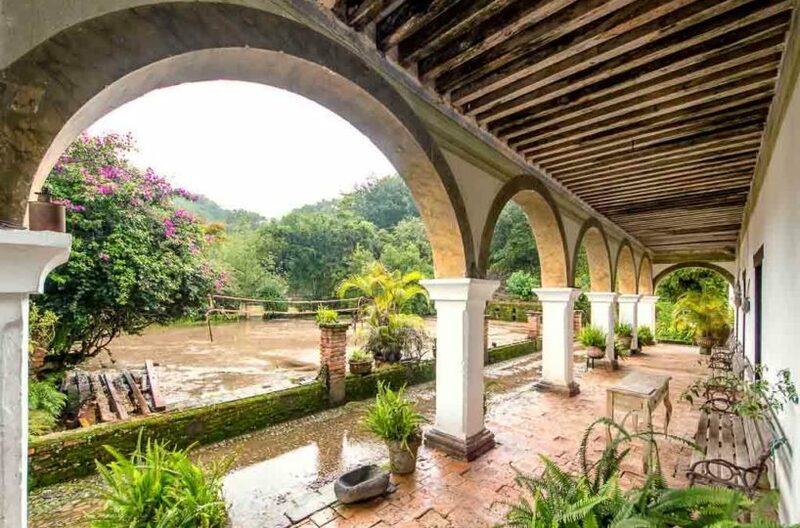 Enjoy the fresh, clean, crisp air of the Sierra Madre as the lane culminates at the Hacienda, nestled amid lush vegetation, birds and graceful wildflowers that take you back in time. No electricity, oil lamps are lit at sunset for light. 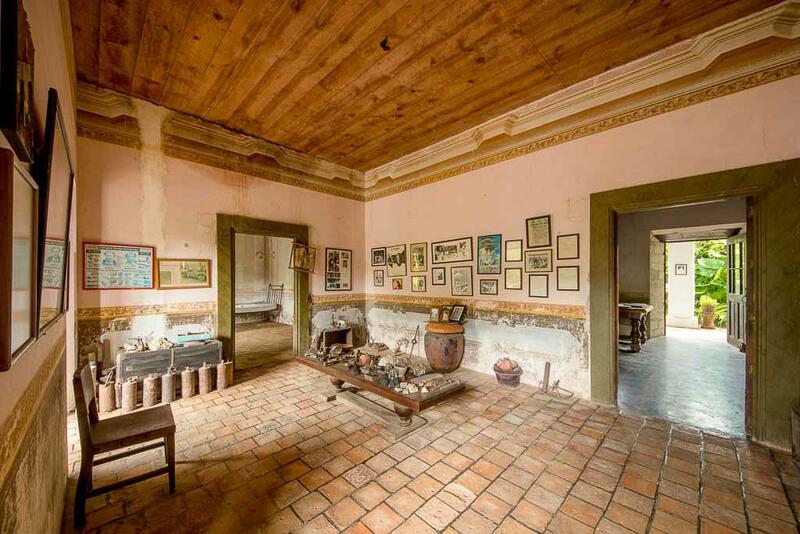 San Sebastian town is in the Sierra Madre mountains about an hour and 10 minute drive from Puerto Vallarta, México. 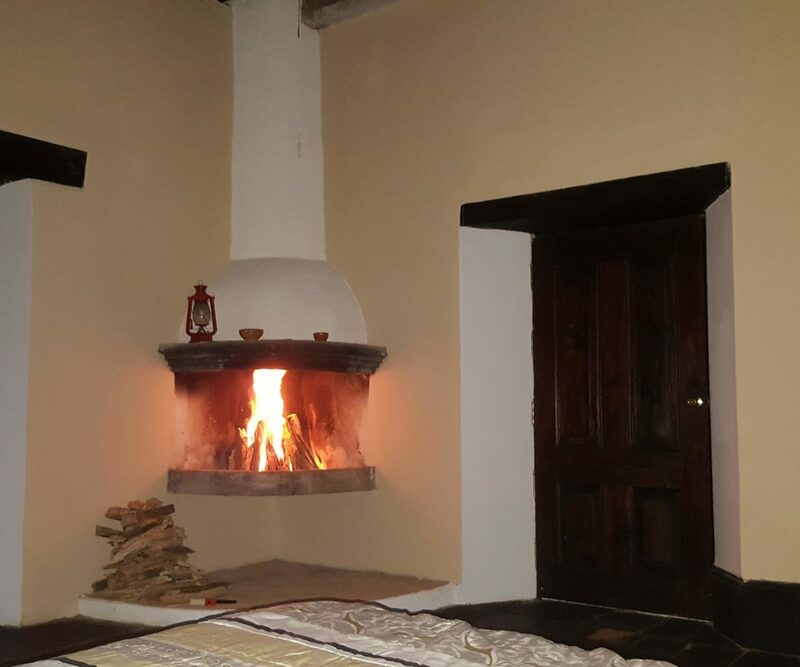 The old Spanish colonial mining town dates back to the 1600’s and the handmade adobe house is more than 200 years old. 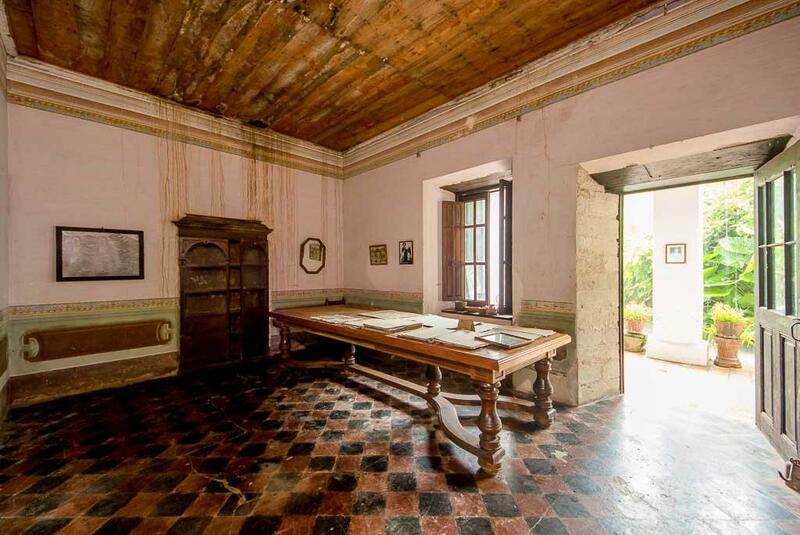 Dating back to the 19th century Hacienda Jalisco belonged to the mining trading Jalisco the oldest data is counted in the historical archives of the municipality are 1885 and 1899. 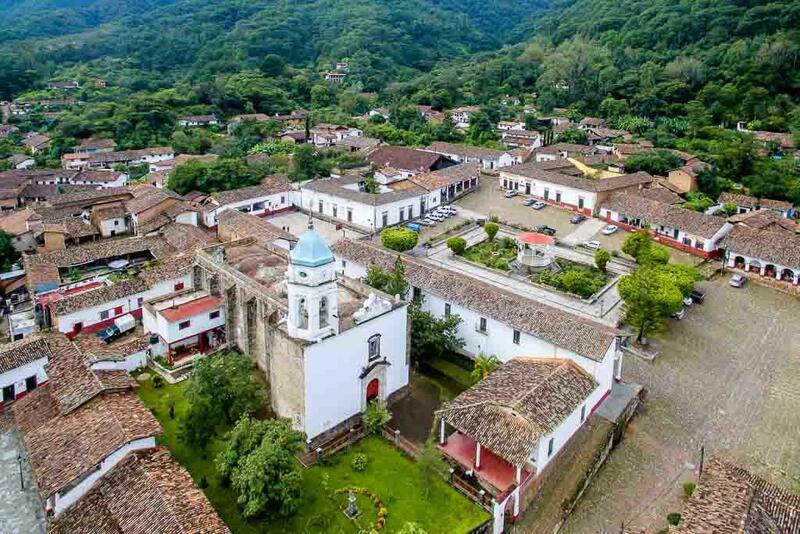 San Sebastián del Oeste is a designated Pueblo Mágico, one of the seven in the state of Jalisco maintaining their historical character and promoted by the federal government as touristic destinations. There are several hiking trails. 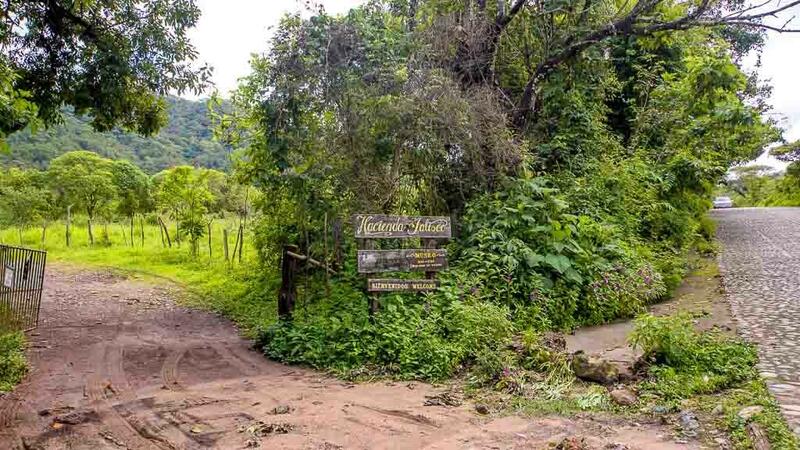 The main trail leads you to the center of town, is about a 30 minutes walk with lots of great bird watching locations. The property has a wide diversity of wildlife. We’d like people to keep in mind we are not a resort. 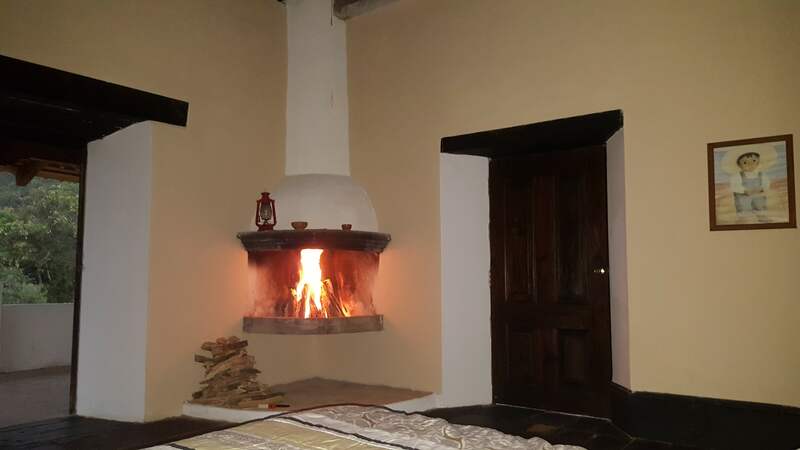 There is a nice clean place to sleep and bath, without some of the usual hotel style accommodations. There is no Electricity but we do have hot water for the shower. 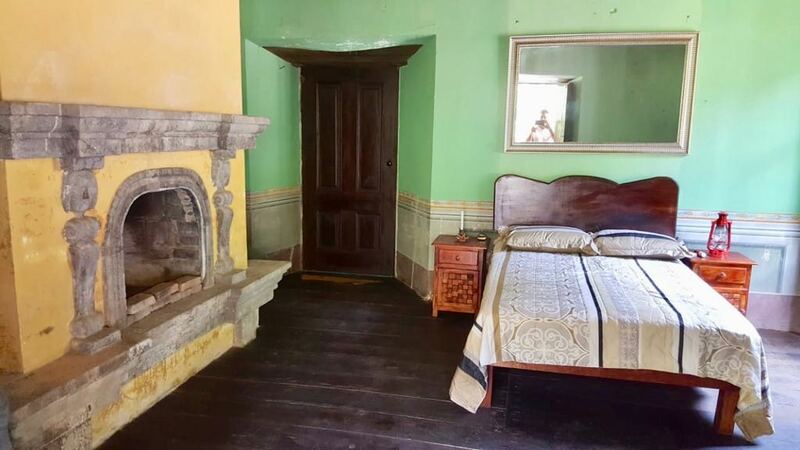 The bedroom has a chimney. Candles and oil lamp are use at night. This Hacienda is being designed to help people disconnect, and reconnect with nature. Thank you for your stay and review.